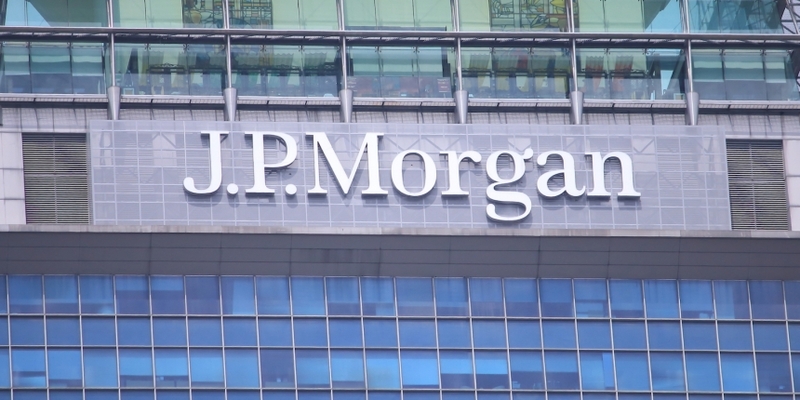 JPMorgan Chase has teamed up with Digital Asset Holdings on a trial blockchain initiative that aims to make the trading process more efficient and cost effective. As reported in the FT, several uses of the technology are to be examined, including addressing liquidity mismatches in loan funds. These funds give investors quick access to money, although the underlying assets often take far longer to sell due to a complex manual process that must deal with multiple parties. “To sell a loan is a very cumbersome, time-consuming process; settlement can take weeks,” Daniel Pinto, CEO at JPMorgan’s corporate and investment bank, told the FT. Using the blockchain makes sense, since it’s easier and faster, and produces fewer errors, he said. New York-based Digital Asset seeks to use private or permissioned blockchain technology to streamline syndicated loans, US Treasury repo, foreign exchange, securities settlement, and derivatives. Led by Blythe Masters, JPMorgan’s former head of commodities, the firm recently raised at least $50m from 13 major financial institutions, including Citi, CME Ventures and Santander InnoVentures. Masters told the FT that speeding up settlement would lead to “reduced capital requirements, lower operational costs and an improved client experience”.